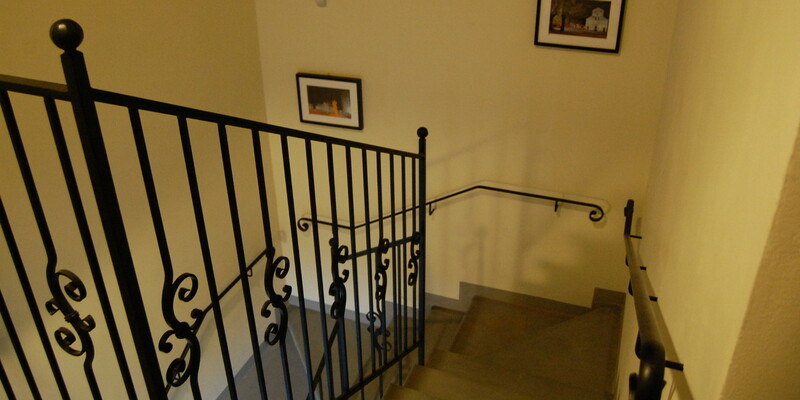 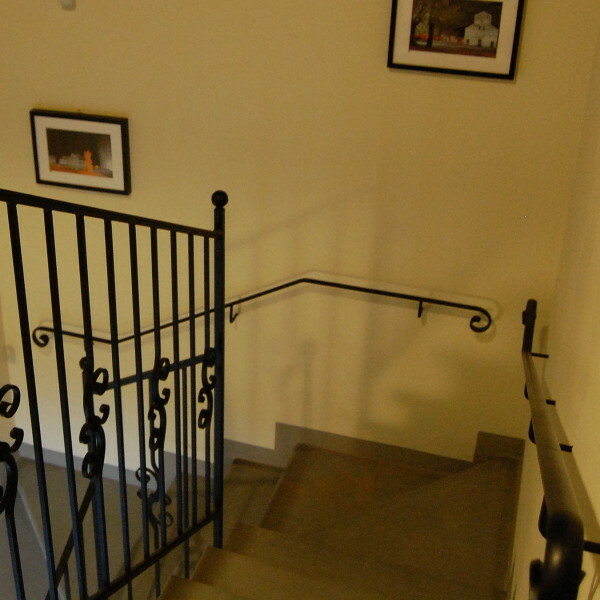 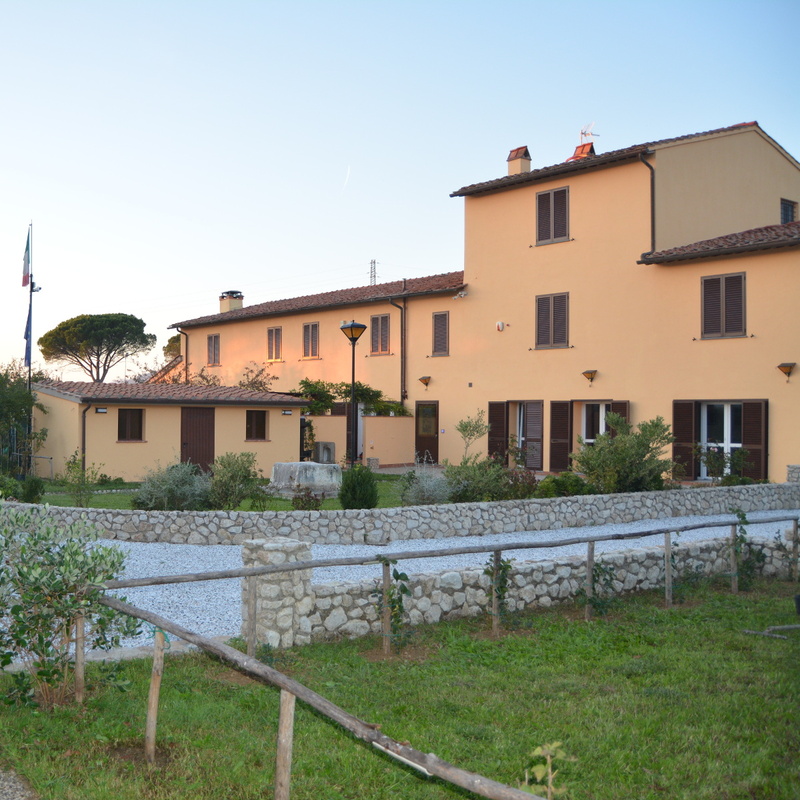 Casale Villanova has been carefully renovated to respect the typical Tuscan style, with great attention to detail. 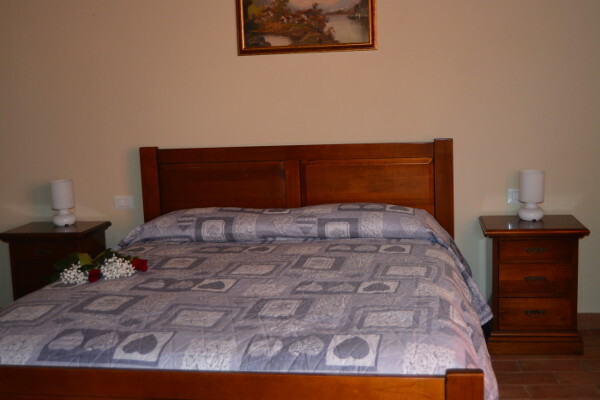 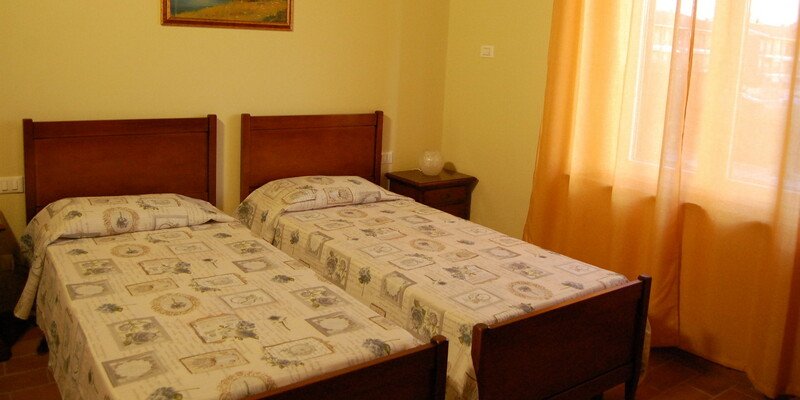 It is the ideal solution for a comfortable and relaxing stay. 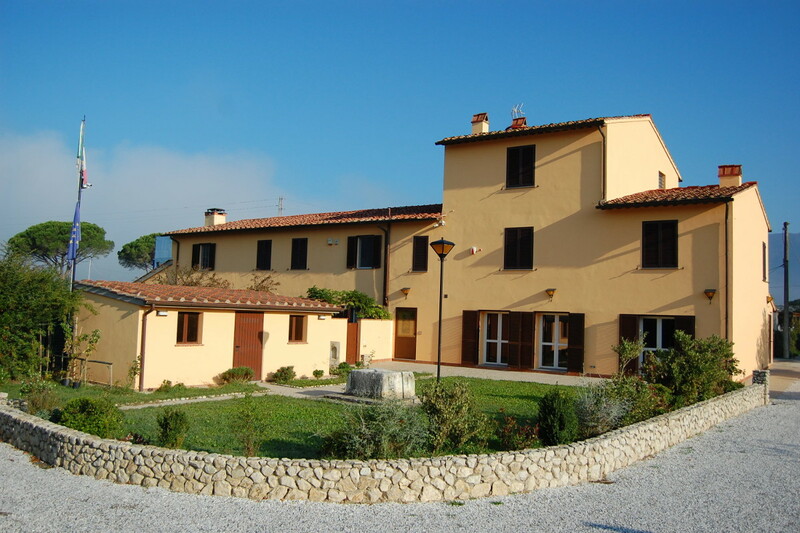 From the B&B it is possible to follow nature trails in the hills, and in just a few minutes reach the beautiful places of historical interest in Pisa and its coastline. 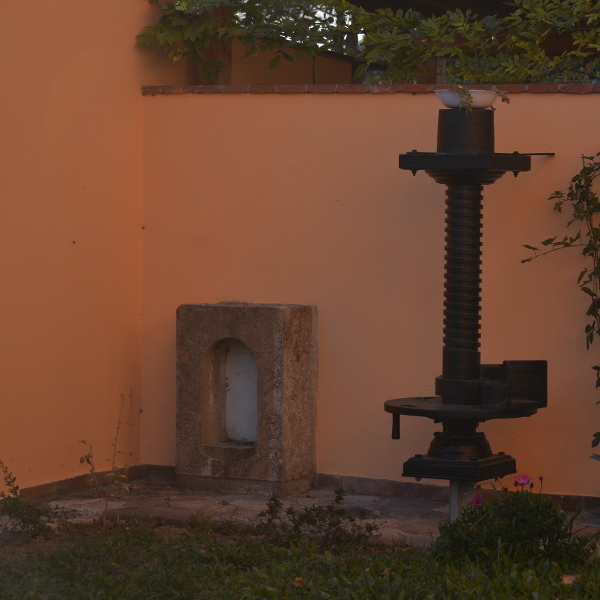 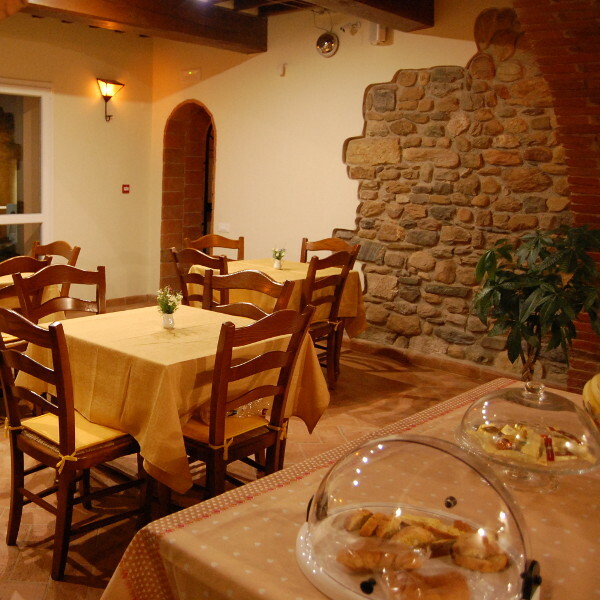 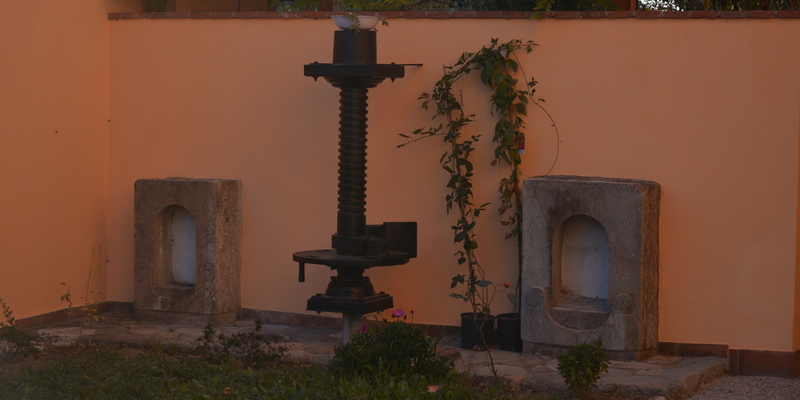 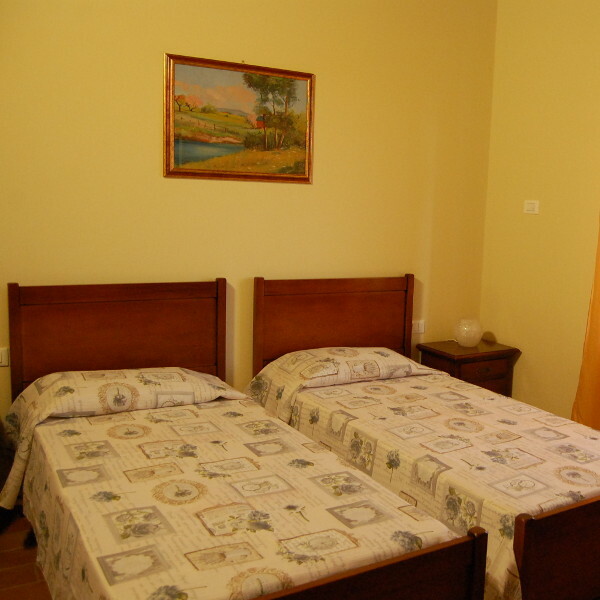 Casale Villanova offers its accommodations for dinners, birthdays for children, parties and private events. 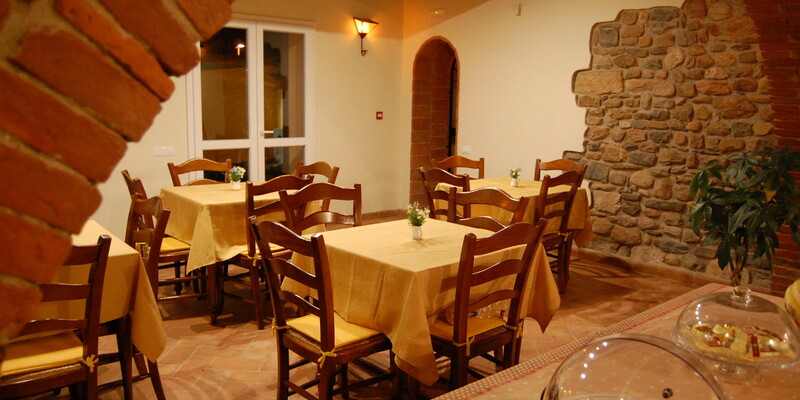 For information and reservations send us your request, we will reply as soon.